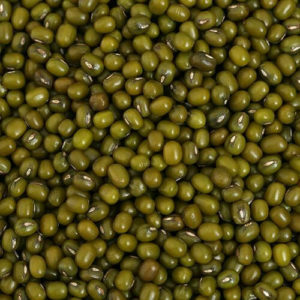 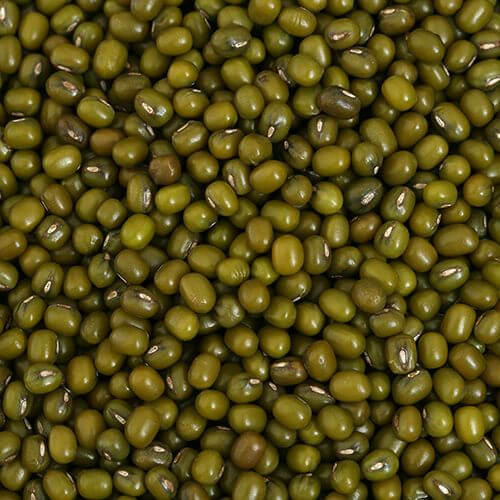 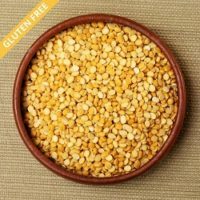 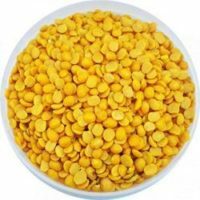 Green Moong Dal has a sugary flavor, soft feel, and is simple to digest. 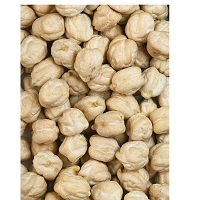 These beans are sprouted to make Bean Sprouts, which have vitamin C, not found in the dry bean. 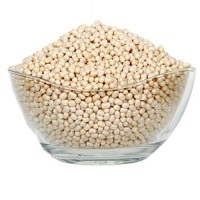 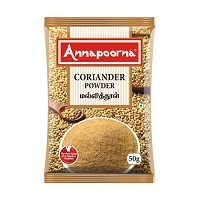 Moong Bean Flour is utilized to make Bean Threads.